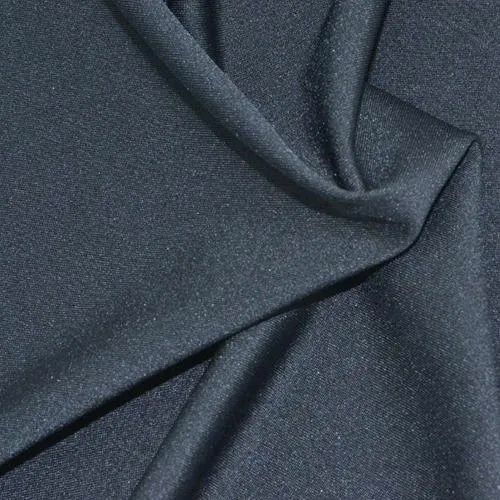 Offering you a complete choice of products which include denim jeans fabric for clothing, polyester dyed fabric, dyeing cotton fabric, spandex polyester fabric, twill denim fabric and stretch denim fabric. 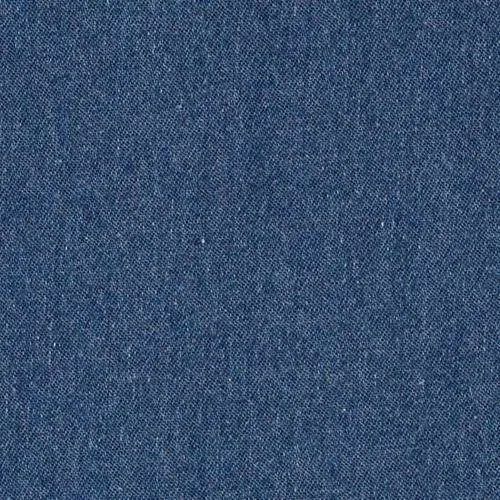 We are Exporter of Denim Jeans Fabric for Clothing and mainly looking for exporter queries. 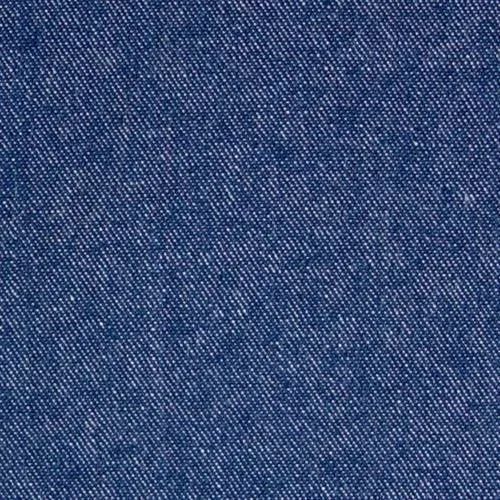 We are one of the leading manufacturers of Denim Jeans Fabric for Clothing. 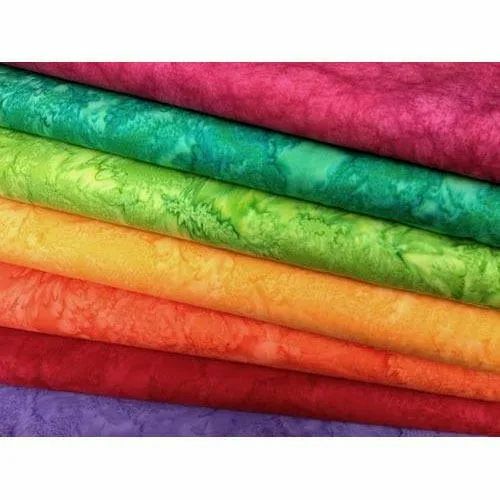 our Denim Jeans Fabric for Clothing offered range are widely accepted for there unmatched quality and pricing. 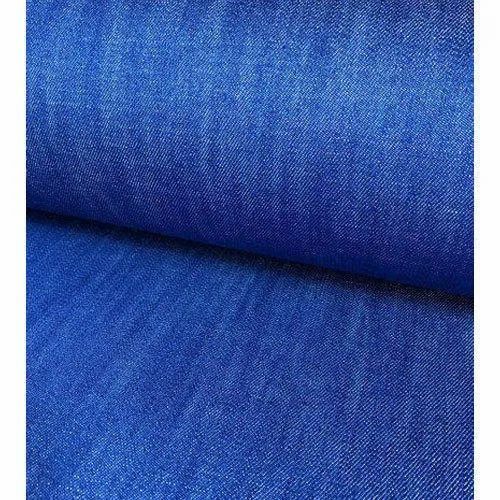 These Denim Jeans Fabric for Clothing products are offered to our clients at market leading prices. 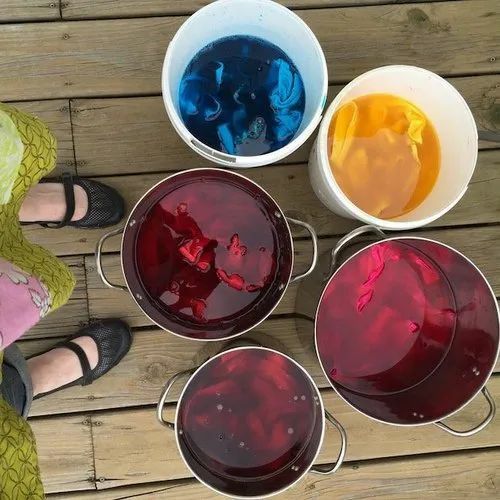 We Vardhman overseas offers a wide range of Polyester Dyed Fabricto our client. 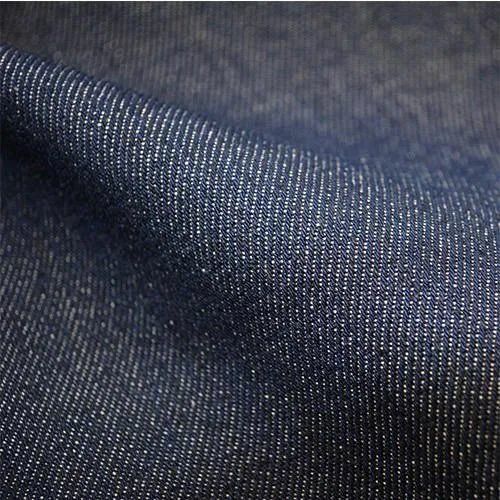 Looking for “Denim Jeans Fabric for Clothing”?